In response to the recent outcry surrounding the untimely death of Cecil the Lion, Fodor’s made the salient point that “not all safari outfitters are created equally”. They reiterated that the best way to protect wildlife in Africa is to go on safari with a responsible tour operator, and African Portfolio made their top 10 list! We are even more pleased with this stamp of approval than when National Geographic nominated us as one of the Best Adventure Travel Companies on Earth. 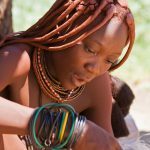 Because what truly motivates all of us at African Portfolio, is the knowledge that the wonderful safari experiences we design for our clients’ directly benefit local communities as well as conservation efforts. African Portfolio’s team members visit each in-country operator annually and are on a first-name basis with the managers of the properties they use. They pride themselves on discovering the best places, whether they’re hidden gems, up-and-coming properties, or well-established classics. 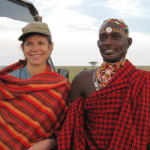 With each client, they’re committed to providing a safari reminiscent of what captivates them about Africa. Their mission is to provide unique and memorable experiences through nature-based travel that educate, entertain, inspire, and provide participants with opportunities to directly contribute to conservation. Destinations: Botswana, Kenya, Malawi, Mauritius, Mozambique, Namibia, Rwanda, Seychelles, South Africa, Tanzania, Uganda, Zambia, Zimbabwe. 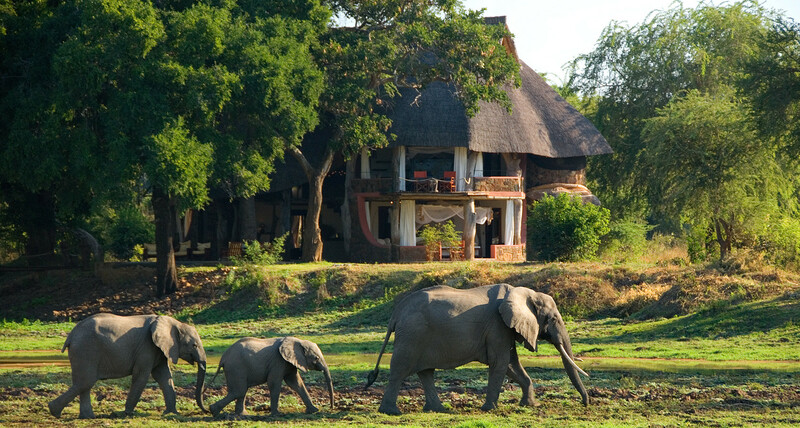 Popular package: Great Rift Valley Safari, Tanzania, 10 days, from $6,000. Philanthropy: African Portfolio was started in Zimbabwe and its philanthropic efforts are directed there; this includes support for orphanages and a wildlife sanctuary. What they do best: Assisting travelers with “off the beaten path” trips. Contact us to find out how good we really are!